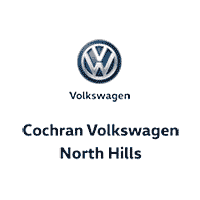 Cochran Volkswagen of North Hills is home to the Clearly Better Car Buying experience. This innovative new approach to selling cars has revolutionized the traditional dealership. At Cochran Volkswagen of North Hills, we put the customer first, helping you find the perfect car for your driving habits. We automatically apply every available incentive and discounts.